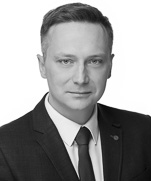 Dariusz Stolarek is a managing counsel in Dentons' Warsaw office. He was a member of the Salans Warsaw Tax Advisory Team. 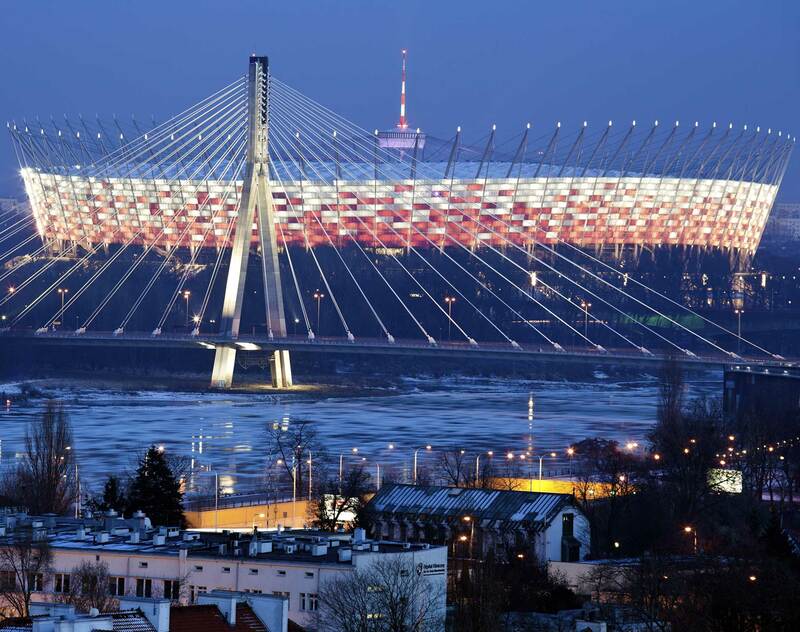 Dariusz specializes in tax optimisation of foreign and domestic investments. He has participated in numerous M&A projects involving tax structuring of transactions and tax due diligence projects. His areas of expertise also comprise international tax structuring involving planning and implementation of new operational structures for foreign investors in Poland, financing, acquisition, construction and use of real estate as well as exit scenarios for corporate investors. Dariusz has broad experience in fiscal aspects of the retail market. He has participated in projects to set up internal tax risk management procedures as well as marketing procedures for the pharmaceutical sector. On the basis of positive feedback from clients, Dariusz is recommended as a tax specialist in the international legal ranking “Chambers Europe”.